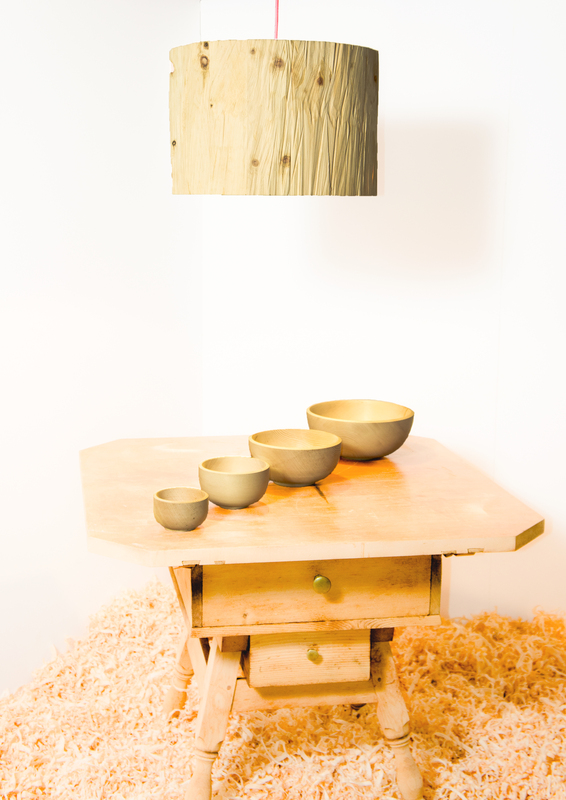 Creating exclusive lamps, bowls and other handcrafted vessels is the challenge of Mathias Künzler. 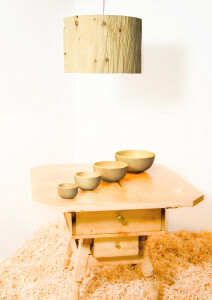 With his expertise on wood and his experience in processing and interpreting it, he is able to create special objects, which impress with their beauty, uniqueness and naturalness. The free way of working based on a strong heritage of craftsmanship enables Mathias Künzler to create unique objects transitioning between being sculptures and necessary items. 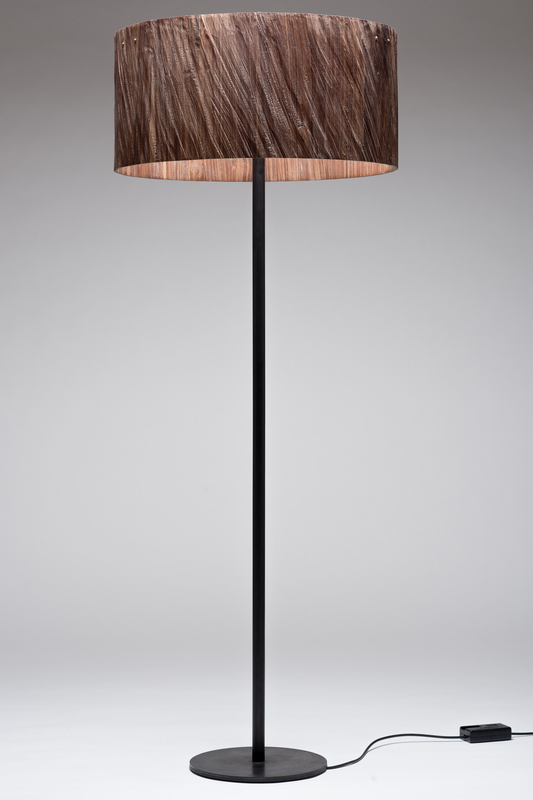 Rough cuts paired with fine lines are the key characteristics of the KILIAN series of lamps. 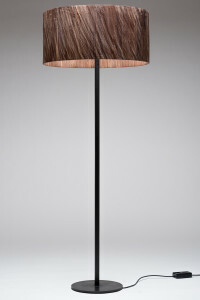 Handcrafted from solid wood, the material is used in a natural way. The tools utilised by the master craftsman are the same as those used in cabinet-making and sculpting. When guided manually, the tools follow the natural grain of the wood and create a unique surface structure. The end result is a natural look for grounding modern interiors.